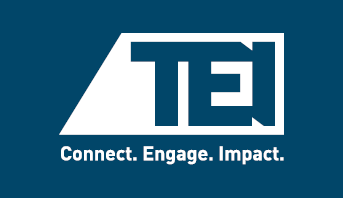 About | Tax Executives Institute, Inc.
TEI was founded in 1944 by a group of 15 prominent corporate tax executives in New York City. 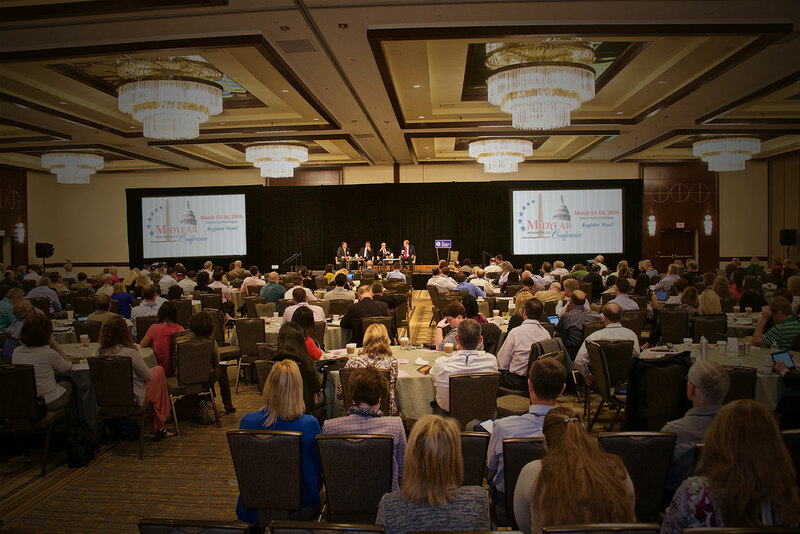 Today the institute has nearly 7,000 members, aligned in 57 separate chapters, and representing over 2,800 leading businesses in the United States, Canada, Europe, and Asia. Approximately 10 percent of the Institute's members are affiliated with Canadian corporations. In 1999 TEI formed its EMEA Chapter; the Asia Chapter was established in 2005; and a charter was approved in 2014 for the Latin America Chapter. To create a global community of tax professionals and support their professional development and career progression, and thus the business entities for whom they work. To facilitate the global association of professionals whose work is principally concerned with administering the tax affairs of business entities and to enhance the role of tax executives in the management of those entities. To promote and support the improvement of the tax laws, and of their administration, at all levels of government throughout the world. To promote the interchange of ideas and mutual assistance among the members, and between the members and government tax officials. To obtain and disseminate information on the subject of taxation for the benefit of the members, their employers, and other interested parties, through educational programs, publications, or other- wise. To promote an inclusive culture that attracts, engages, and retains diverse tax professionals. The member accepts taxes as a cost of civilization and accepts the laws imposing taxes as the mechanism for distributing that cost among businesses, individuals, and other entities. The member will comply with those laws, whether or not agreeing with them. The member recognizes an obligation to minimize company tax liability, within the bounds of the law and to the extent consistent with policies or objectives of the company. The member recognizes an obligation to make an affirmative contribution to the sound administration of tax laws and to the development and adoption of sound tax legislation, by cooperation and consultation with the persons charged with those functions, having due regard for the interest of the company, its employees, and society as a whole. The member accepts each government representative as a responsible person who is a professional required to fulfill the obligation to collect tax in accordance with the law. The member will deal with the representatives on that basis, and will take occasion with others to uphold this view of government representatives. In case of any deviation by a government representative from that standard, the member will present the pertinent facts to the authorities authorized to take action with respect to the deviation. The member will present the facts pertinent to the resolution of questions at issue to representatives of the government imposing the tax. The member will employ assistants and outside representatives upon the basis of their technical competence, always having due regard for the highest standards of professional ethics. The member will create an inclusive and collaborative culture that encourages individuals with diverse backgrounds and talents to lead, contribute, and progress. The member will at all times recognize a duty of professionalism and will not use TEI membership to solicit business or sell products to other members.